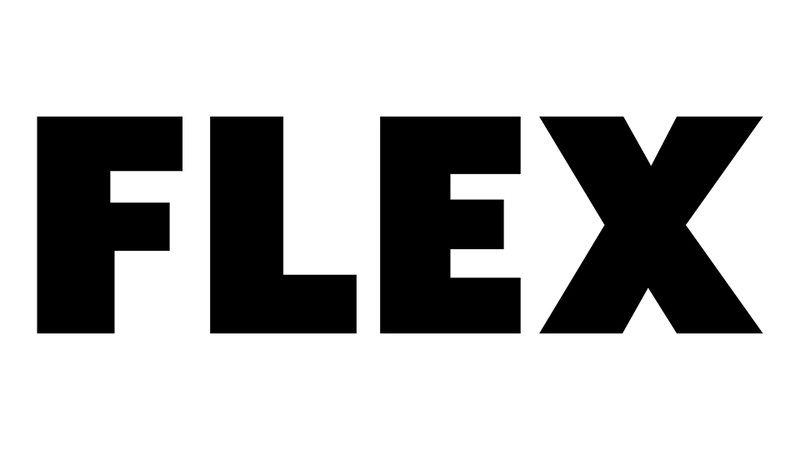 We sell only genuine Flex ® parts. This cord is a genuine Porter Cable replacement part and is sold individually. It is constructed with tough, thick outer rubber insulation for a long service life. This replacement brush is a genuine OEM sourced item, not an aftermarket imitation. It is specially designed for Flex power tools. This item consists of (1) carbon brush with a lead wire attached. Please note, the brush holder and other parts are sold separately. It is recommended to replace both carbon brushes at the same time. You will need a screwdriver to complete this repair job. This is a genuine OEM part which is made for use with Flex edge milling tools. The roller ball assembly is secured on the bottom of the carriage housing allowing for easy movement. Over time it may wear out, get damaged or lost eventually requiring a replacement. Check the diagrams for your model to ensure the correct repair procedure. Note, it is made of high-quality materials and is sold as an individual item. You may need pliers to replace this part. Genuine Manufacturer Sourced replacement part designed for use with certain Flex Power Tools. This part is made out of Carbon with a Lead Wire attached. This item includes One (1) Carbon Brush per order. The carbon brush attaches to the motor housing. It is made of metal and plastic and is sold individually. This is a genuine OEM sourced part which is specially designed for use with Flex grinders, polishers, and drills. During the installation process, a screwdriver might be needed to replace this item. Over time this part may break and will need to be replaced. Thank you for having such an easy to use and complete website with regard to replacement parts for my tools many of which are old but still can be serviced via your site.